The history of our Church reflects the history of the city of Toronto and the Anglicans who have made this their home. The legacy we inherit from the Rev’d Charles Darling, Healey Willan, and the Rev’d Dr Eugene Fairweather remains an important influence on how we do things at our Church. And this legacy has had a far-reaching influence in Canada and beyond. The Church of Saint Mary Magdalene was first established as a mission of St Matthias’ Church, Bellwoods Avenue, because of the growth in the new north-western suburbs. St Matthias parish was considered one of the first Anglo-Catholic parishes in the city of Toronto. SMM opened on Low Sunday, 1888, celebrating the Eucharist as its main liturgy from the day it opened. 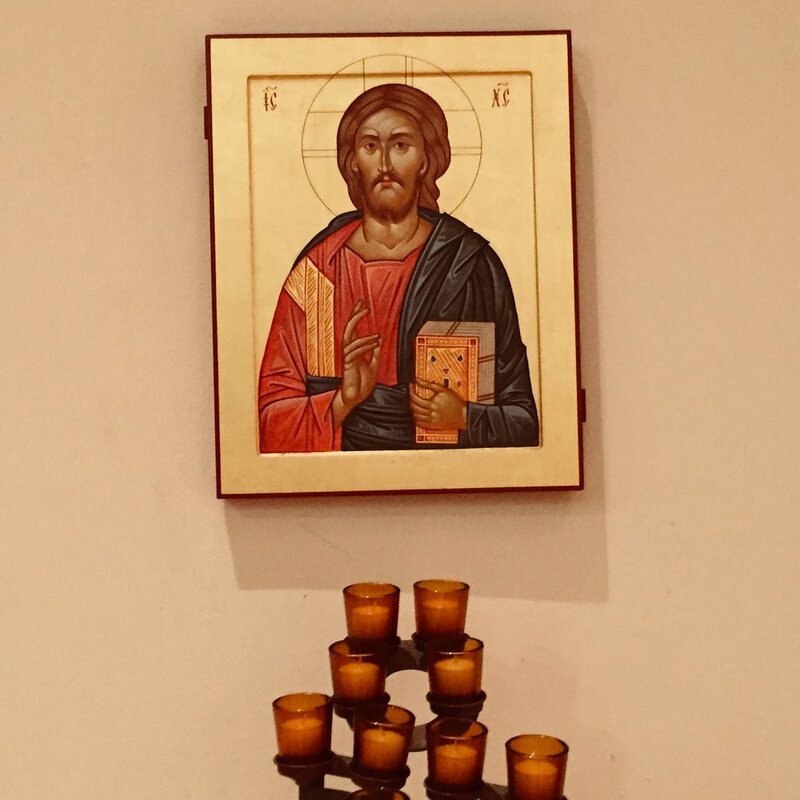 The Reverend Charles Darling gave SMM a Catholic orientation from the start, with the Eucharist as the central act of worship and the use of Eucharistic vestments and candles and wafer bread and genuflections. As far as can be ascertained, SMM was the first Anglican church in Canada to celebrate the Eucharist from the day it opened as its central act of worship. In 1919, Darling retired and resigned formal control of the parish to the Reverend Henry Griffin Hiscocks. Fr Hiscocks set out to make SMM a decidedly more advanced Catholic parish which, in due time, he accomplished. His partner in this cause was Healey Willan, who came to the parish as organist and choirmaster in 1921. Willan became a noted composer of both religious and secular music though he preferred to write for the choirs at SMM. His church music, often both simple and spiritual, retains a broad appeal, and combined with SMM’s catholic teaching and practice has made this always materially poor parish a rich influence in many parts of the Anglican Communion. Willan’s approach to church music was unique in Canada at the time. You can watch the documentary entitled, Man of Music. After the First World War the largely British population of the neighbourhood around St Mary Magdalene’s was replaced by Jewish immigrants. The parish began to learn how to cope with non-resident parishioners. When the depression took hold the parish found it extremely difficult raising the money to pay for the essentials. In 1937 the church building was put up for sale, but there were no buyers. During the 1930’s five priests came and went. A noted priest in this period was Fr Loren Gavitt who, on returning to New York state in 1931, eventually was the original compiler and editor of the St Augustine Prayer Book. In 1940 the Rev’d Irving Lee Greene was specially appointed to St Mary Magdalene’s to deal with the issues and problems of the parish. His pastoral work and his fundraising efforts as well as the growing congregations during the war, reduced the church’s debt, so that when his successor the Rev’d Theodore “Ted” Brain took over it was possible to pay down the debt completely and to have the church finally consecrated. The Bishop of Toronto, The Rt Rev’d Ray Beverley, consecrated the building on 13 October 1948. After the war the neighbourhood began to change again with an influx of Italian immigrants who were later joined by Portuguese immigrants. The parish opened a thrift shop in the basement to sell household goods and second hand clothing to help families stretch their dollars. In 1952 the Rev’d William Crummer became rector and had a distinguished ministry as pastor, confessor and preacher. 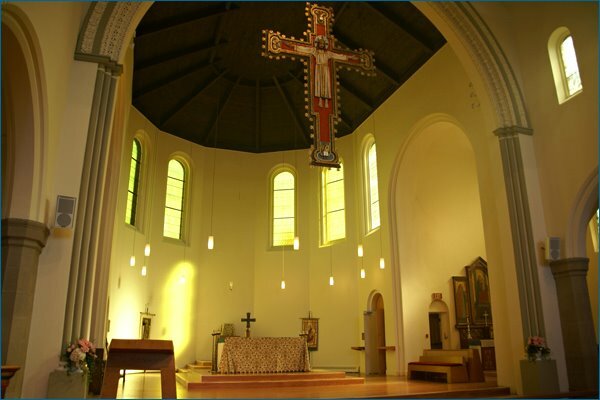 In 1963 he gained the congregation’s approval to renew the sanctuary according to then current liturgical reform norms. He left the Anglican Church in 1966 to join the Roman Catholic Church. In 1968 Giles Bryant succeeded Dr Willan and later combined his work in the parish with the work of Director of Music at Trinity College Chapel. Dr Bryant began a series of long play recordings, some of which are still available. In 1975 he was succeeded in both posts by Robert Hunter Bell, whose early years were marked by conflict in the choirs. During his years of service more recordings were made, long play, tape and finally two compact discs issued by EMI. Bell was awarded a Lambeth Doctorate by the Archbishop of Canterbury. He left in 1996 to become Director of Music at St George’s Cathedral, Kingston. He was succeeded by Andrew Ager as interim director for a year. In 1997 Dr Willis Noble came from the Faculty of Music, Mount Allison University in New Brunswick to take up both posts and remained until 2006. His tenure was marked by a change in the music at the 9.30 am Mass which led to stronger congregations. Following a period of transition. Professor Stephanie Martin was appointed by the parish as Director of Music in January 2007. When Professor Martin stepped down in 2012, Andrew Adair, who first came to SMM as an Organ Scholar under Willis Noble, came in as Interim Music Director. Mr Adair was subsequently hired as our permanent Director of Music. The reforms ushered in by the Second Vatican Council had enormous impact on the life of the churches of the world, including SMM. 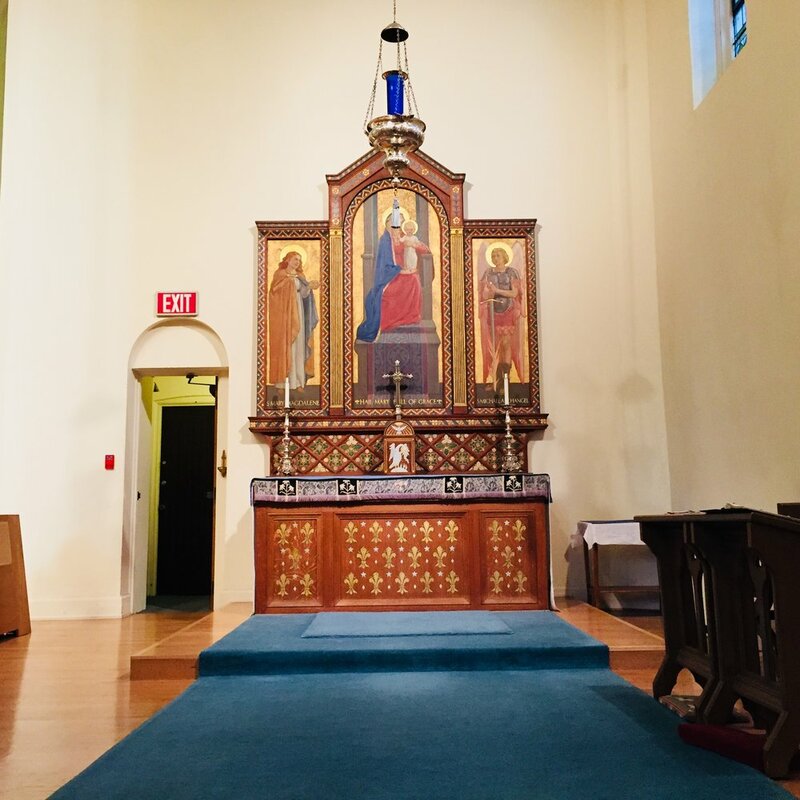 When the sanctuary of the church was renewed in 1963, a new high altar was installed that made it possible for the presiding priest to face either away from the people – as was traditional – or towards them, as the new liturgical reforms preferred. SMM continued to celebrate Mass as it had always done, except that in 1959 the congregation were allowed to receive Holy Communion at the Solemn Mass. 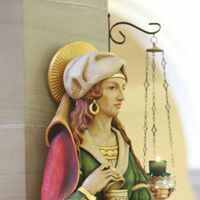 In the early 1960’s the convent of the Community of the Sisters of the Church had been situated just to the east of the church was closed and the community moved to a suburb west of Toronto in the Diocese of Niagara. This meant that sisters were no longer able to help with the work of the parish and that the clergy no longer ministered to the community. It also meant that the sisters were no longer present as a community at the Solemn Masses on Sundays. When the Rev’d Canon Eugene Fairweather became priest-in-charge in 1966 the process began to celebrate the Solemn Mass facing the people. In 1967 the Rev’d William Mountain “Monty” Hutt became rector. Fr Hutt, after some turmoil at the beginning of his ministry here, was the priest who organized the first outdoor procession of the Blessed Sacrament in 1974. He retired in 1979 and was succeeded that year by the Rev’d Alexander Heron. Father Heron’s four years in the parish were years of turmoil over power, process and planning. 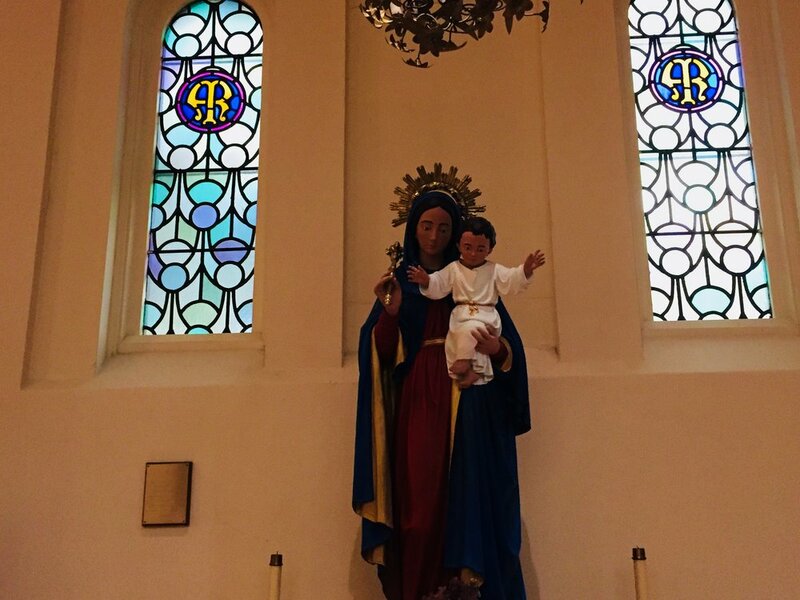 He did, however, restore the great rood and the statue of Our Lady to something like their original colours. He commissioned three new statues of SS. Benedict, Joseph and Mary Magdalene carved by the Rev’d Francis Stephens of London, England. His plans for renewal of the sanctuary led to conflict. He returned to Alberta and prison chaplaincy work, but eventually left the Anglican Communion to become a Roman Catholic priest. Fr Heron was succeeded by the Rev. Harold Nahabedian in 1983. He was priest-in-charge until 1988 when he was made rector. 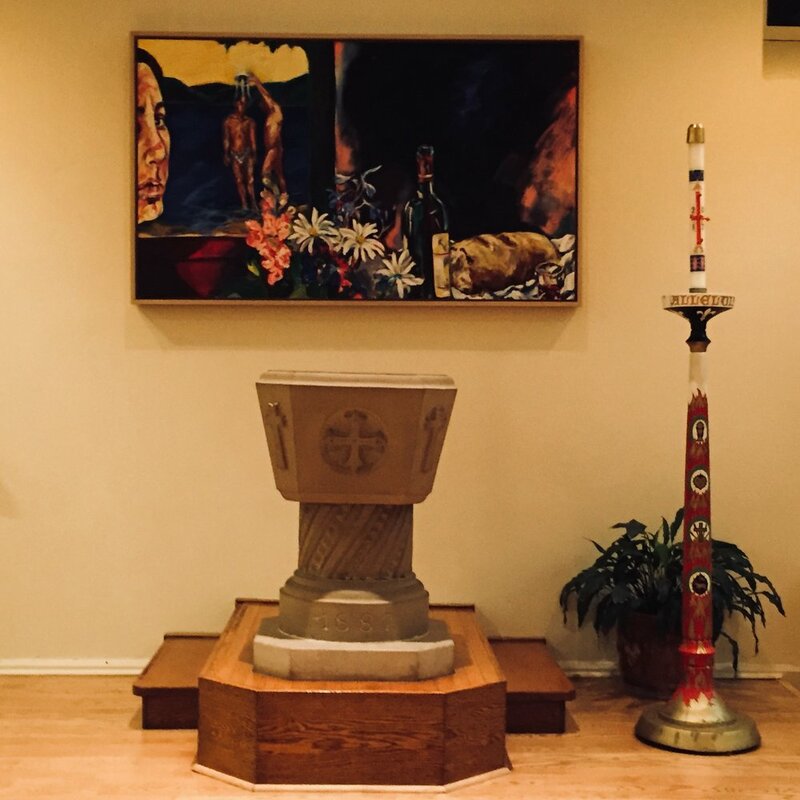 In 1984 he named the first woman warden, Heather McGregor, as rector’s warden and in the same year a woman deacon, the Rev’d Maylanne Whittall, began to function liturgically in the parish. On 3 July 1989 Her Majesty Queen Elizabeth The Queen Mother participated in the Solemn Mass that day and unveiled a national historic plaque to the memory of Healey Willan. The Queen Mother was in Canada celebrating the fiftieth anniversary of her and King George VI’s first trip to Canada. It was to be her last trip to this country. On 10 June 1990 Sister Benedetta, C.S.C., a daughter of the parish, became the first woman to celebrate Mass in the parish. 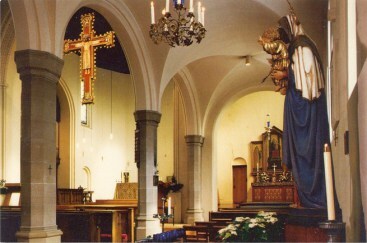 In 1992 –93 the parish engaged in a programme of renovating the basement and erecting a small administrative building after five years of fundraising. The debt was cleared in 1998. In 2004 the parish published its own hymn, liturgical music and liturgical text book to supplement the New English Hymnal. In 2011, the parish purchased the Canadian hymn book Common Praise as its principal source of hymnody at the 9.30 am Sung Mass. In 2006 the parish began another fundraising effort to remove the plywood from windows at the east and west ends of the building, to install a hardwood floor over the 1908 sub-floor and to do a number of necessary improvements to the church building. 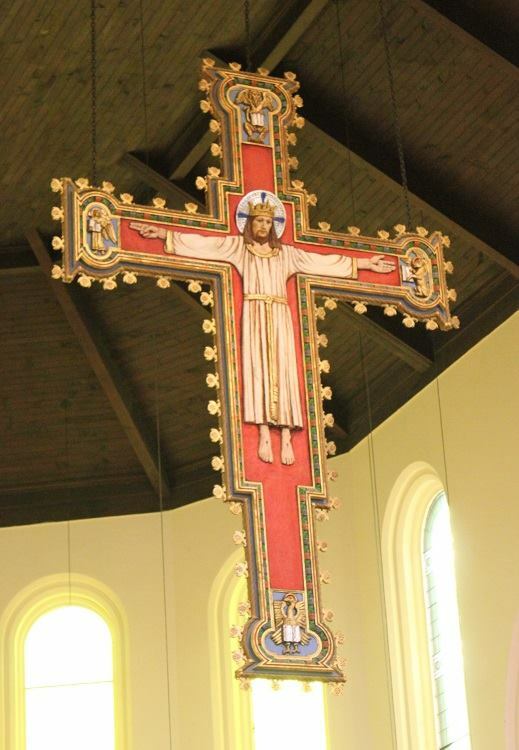 In addition, the interior of the church was re-painted; minor restoration work was carried out on the great rood; the epistle ambo or lectern was removed opening up the south side of the sanctuary; padded kneelers were installed in all the pews and the nursery was renewed. The renovations were completed in October 2008 at a cost of over $525,000. The three large west windows over the gallery are now completed in a style which complements the historical windows of the parish and allows natural light into the liturgical space. In 2009, Fr. Harold Nahabedian retired from the parish after twenty-six years at SMM. His successor, Fr. David Harrison, became rector in June 2010.